Back in August we brought you new that Allstate Steel Company was suing Disney for $80,000 for unpaid bills on work they had done on the Skipper Canteen, a restaurant located in Magic Kingdom’s Adventureland. The subcontractor had claimed they were never paid for their labor and steel used in overhauling the restaurant. The Jacksonville based company has now voluntarily dropped their lawsuit against Walt Disney Parks and Resorts. 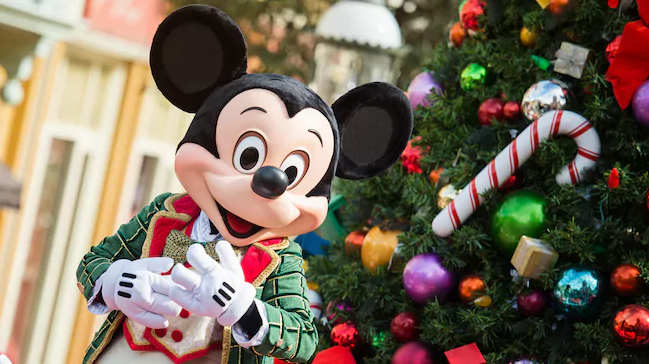 According to the Orange County Comptroller records, documents had been filed October 9th stating that the lawsuit had been dismissed and both Disney and Allstate Steel have agreed to cover their own legal expenses. Neither company has commented on the dropped lawsuit.